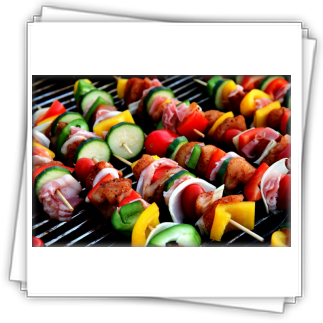 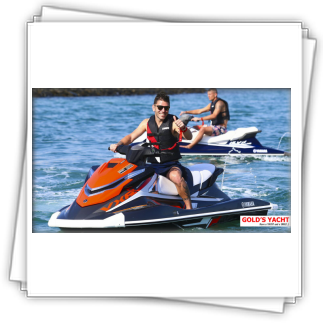 Book Now & Get Your Hot Deal! 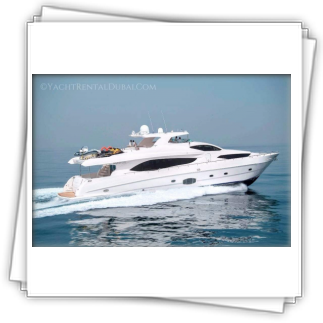 And like a motoryacht, the 47 carries enough fuel to take you on a long cruise. 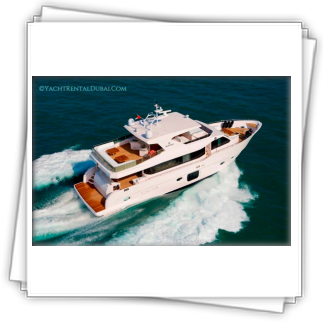 The standard 47 offers 607 gallons of fuel tankage, and the Team Riviera edition we tested carries an impressive 870 gallons of fuel, making longer-range cruising — and longer-range sportfishing trips — possible. 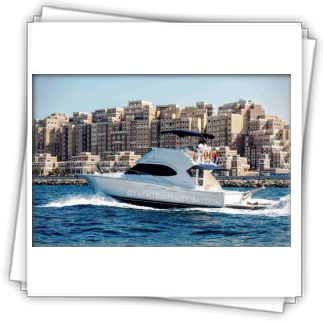 Unlike most sportfishers, the Riviera 47 offers three staterooms and two heads. 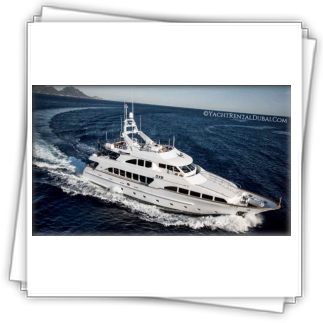 The accommodations are far from Spartan: They are plushly appointed with leather and teak, and space is cleverly maximized throughout. 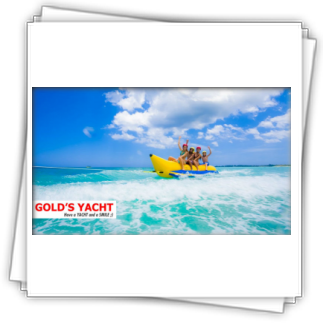 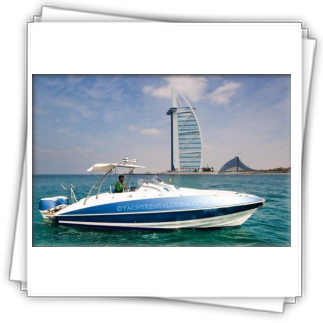 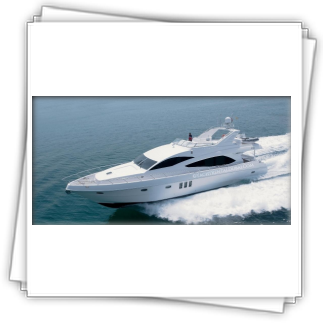 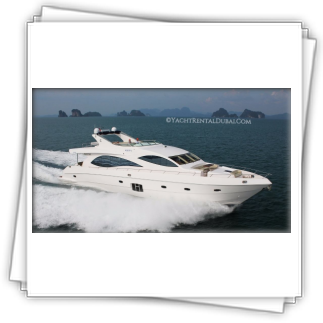 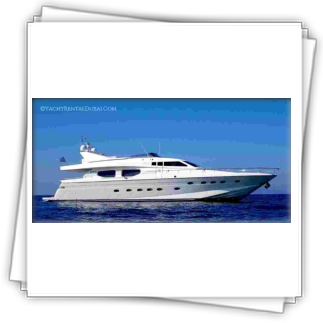 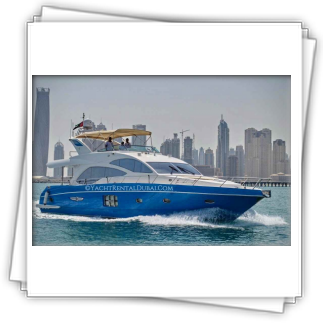 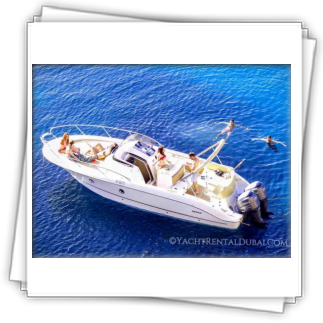 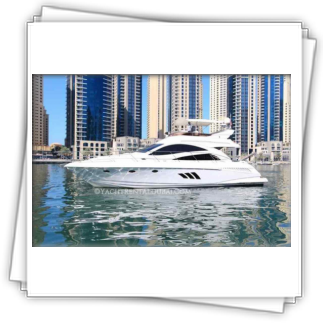 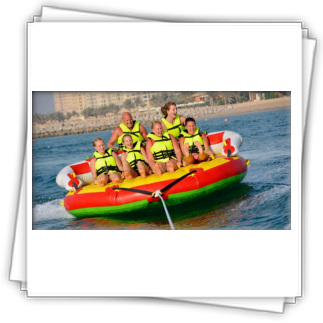 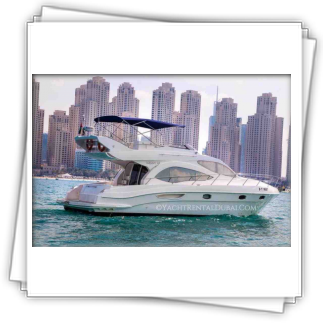 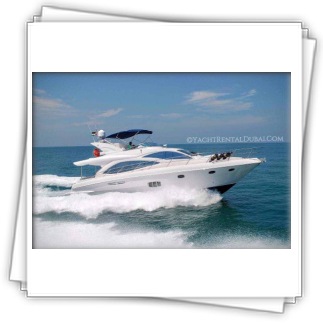 Yacht rent in dubai,for 6-14 people, best price: from 700.00 - 900.00 AED per hour. 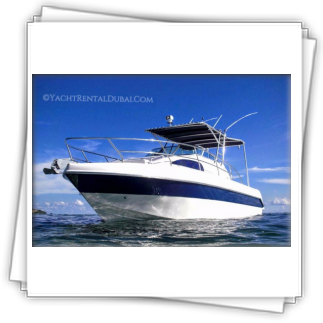 Perfect leisure with friends, yacht cruises and fishing in Dubai. 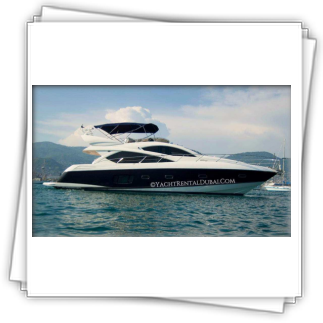 Best offers!. 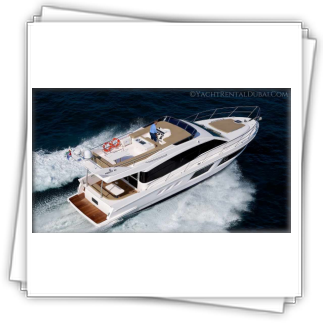 Riviera 47 ft. has an open flybridge allowing a full 360° view. 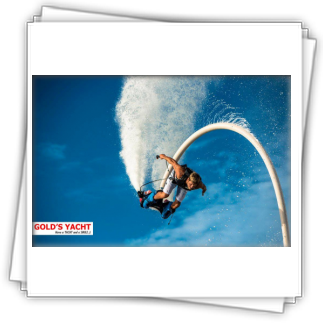 The experience of sitting on the large L – shaped lounge in front of the helm while your skipper is opening the throttle is nothing short of thrilling. 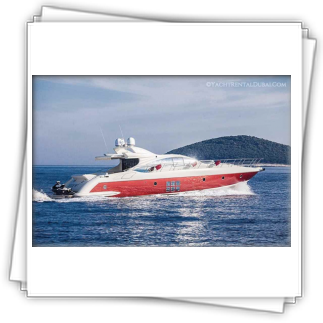 The twin 810 hp turbo charged engines together with the excellent hull design drawn by naval architect Frank Mulder provide performance which can only be described as sensational. 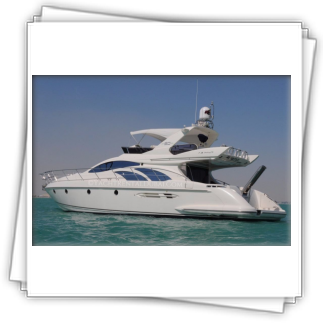 Riviera’s typical attention to detail are the submerged exhaust outlets reducing noise and exhaust fumes.